Excelente produto. Formato elegante. Excelente produto. Formato elegante. Afther a few weeks i got my powerbank. It looks really Nice. It came with a code to check if its a real Xiaomi product and it is. With the powerbank i can charge my pocphone F1 2,5 Times. It also supports quick charge 2. It is a nice powerbank for the money paid. 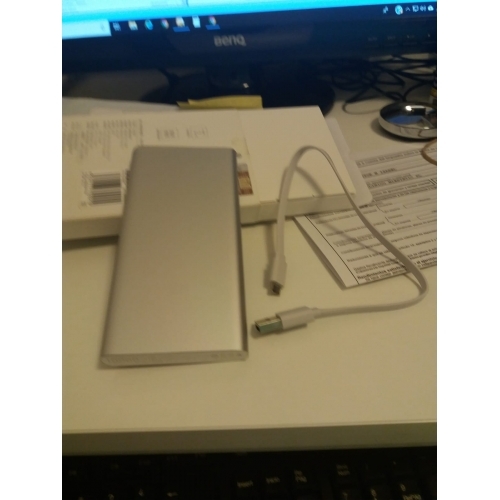 Afther a few weeks i got my powerbank. It looks really Nice. It came with a code to check if its a real Xiaomi product and it is. With the powerbank i can charge my pocphone F1 2,5 Times. It also supports quick charge 2. It is a nice powerbank for the money paid. 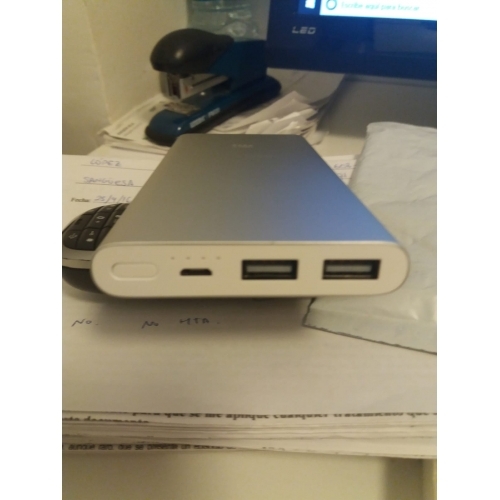 3° powerbank Xiaomi da 10000mAh, ottimo prodotto ed ottima qualità costruttiva e di materiali. 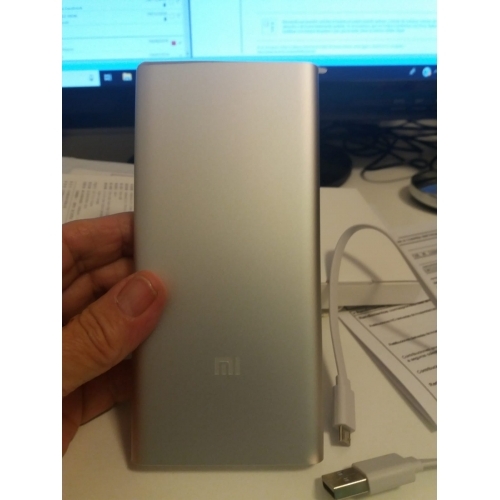 3° powerbank Xiaomi da 10000mAh, ottimo prodotto ed ottima qualità costruttiva e di materiali.